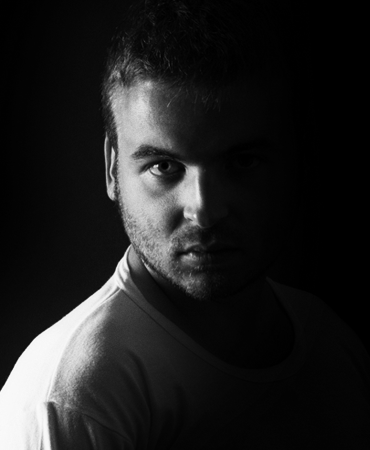 Ambitious team of young professionals from Ukraine. Our goal is to make affordable premium products. Each member of our team is a professional with more than 5 years' experience in creating websites and online stores. We specialize in eCommerce design. Having developed over 50+ unique themes, we have now focused on Shopify, the most popular eCommerce solution. Our work includes: Responsive designs, proven concepts, an incredible UI/UX, and all of the latest features to achieve amazing results. 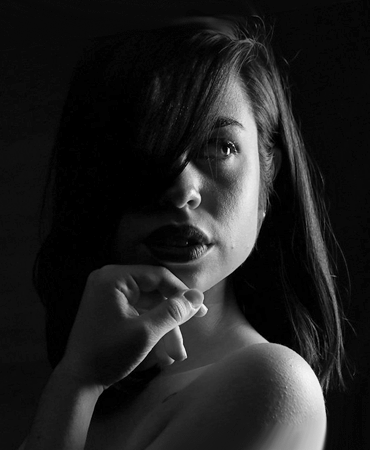 Check out our latest masterpiece, Shella. This Shopify Theme is an optimal solution for operating an online store within the fashion industry. Shopify is great and simple software. Sometimes it even to simple and doesn't provide needed features. For this case Shopify offer thousands of apps. The main problem that apps is not free. Apps require additional steps to install and adjust theme's code. 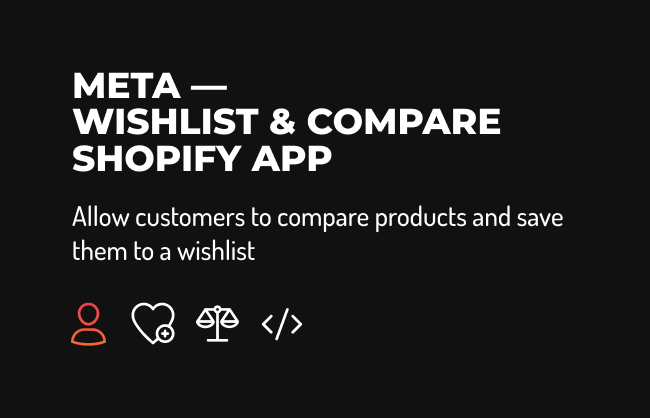 To solve this we create free apps for Wishlist and Compare products feature. 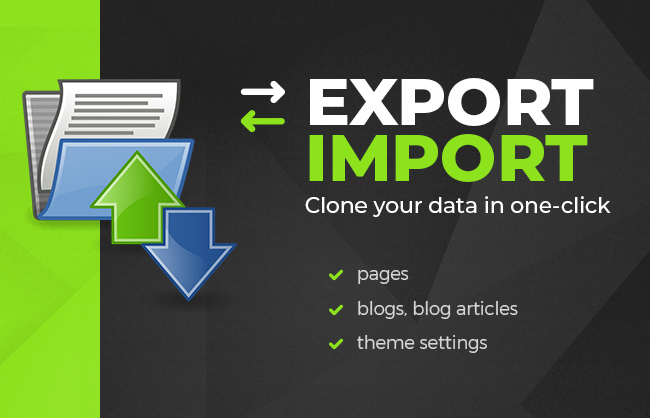 We also create app to export / import your store data (theme settings, blog articles, pages), it save your time and allow to import demo data in one click. I hope you will enjoy our apps as part of our theme and as separate product as well. Theme allow you to start online shop in few minutes with few clicks and minimal investments. Our theme include lot's of options and features which allow you to configure unlimited layouts. But theme's options is limited and it's not possible to create options for all customer needs. If you need additional option or block. Fill free to contact us for a quote. Our custom work service starts from 30 usd/hour. Describe your needs as detailed as you can. I can guarantee we will offer you best price. 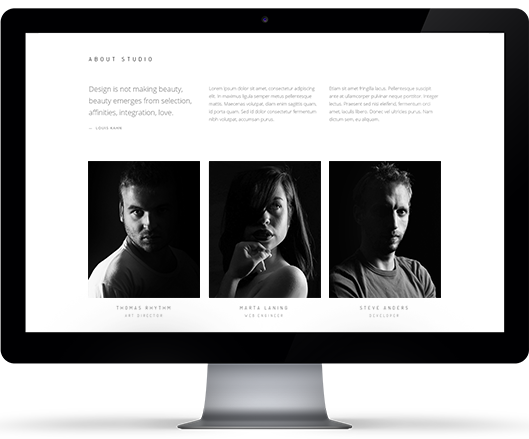 Looking for an exclusive Shopify theme? We love going far beyond creativity, design, and development. Our custom sites do much more than just captivate a user’s attention. They completely enhance the consumer experience on all levels. I`ve changed over 3 different themes in order to find the perfect one for my project. The Design, Functionality, Responsiveness... everything is working perfectly! I am really happy with my choice for MPI Theme! One last thing! 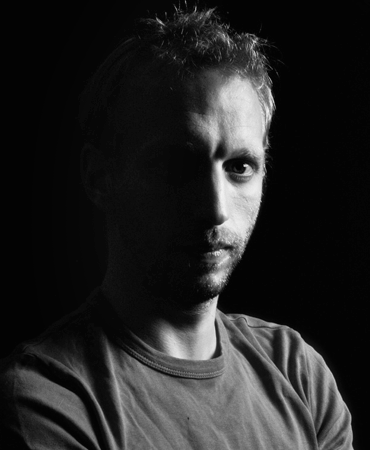 The Support: Is more than adequate, helpful and very responsive! I highly recommend MPI Theme! I highly recommend the guys behind this theme or any themes from these guys. Super friendly and helpful when you need them. Great theme too! 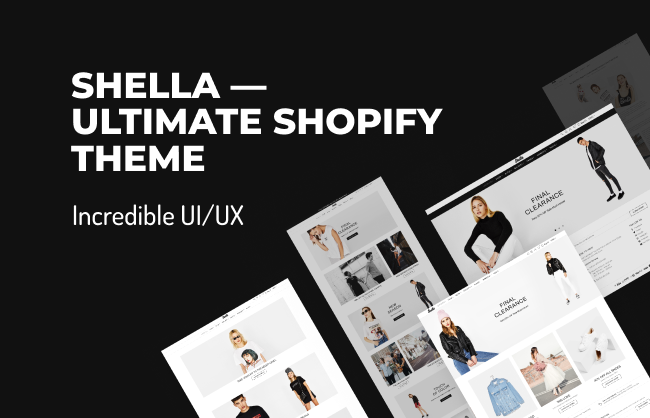 Admin panel, content builder, advanced swatches, true filters and more features in the deep review of the Shella Shopify theme. 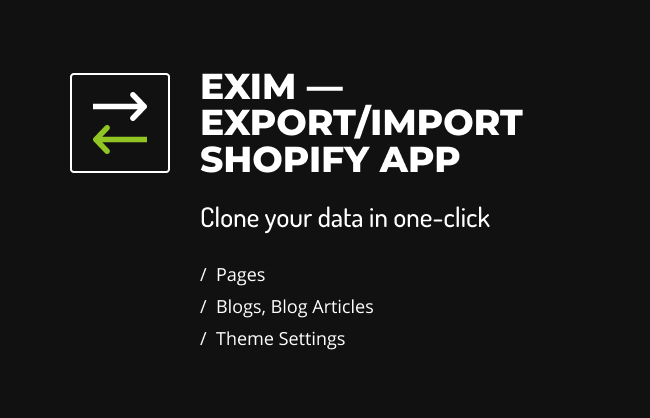 How to export import data on Shopify? Need to move your blog articles and pages to a new Shopify store? The ExIm app is the solution. How to extend your Shopify trial for free? When you what to start and run an online business, Shopify software is a good option. But how to start Shopify store? There are two different ways to sign up. Trial or Developer. Which one should you choose?